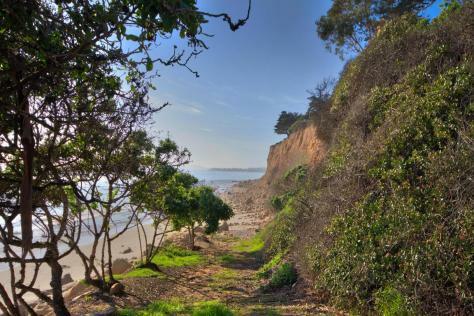 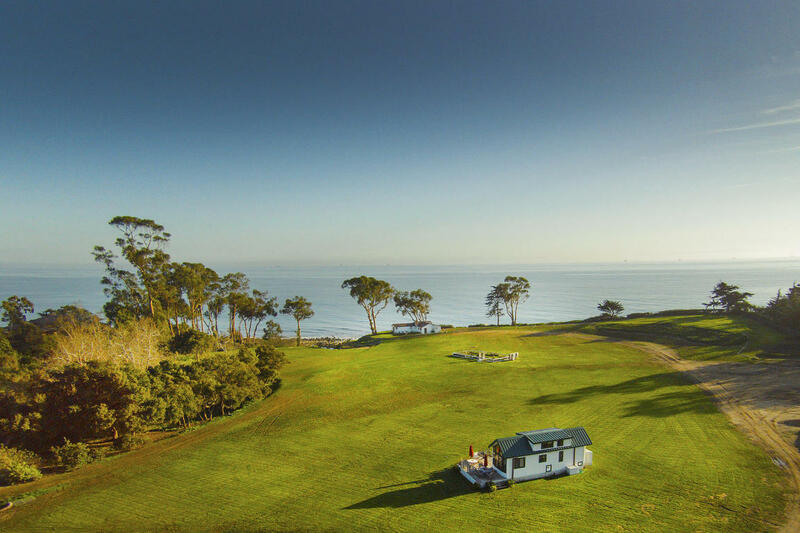 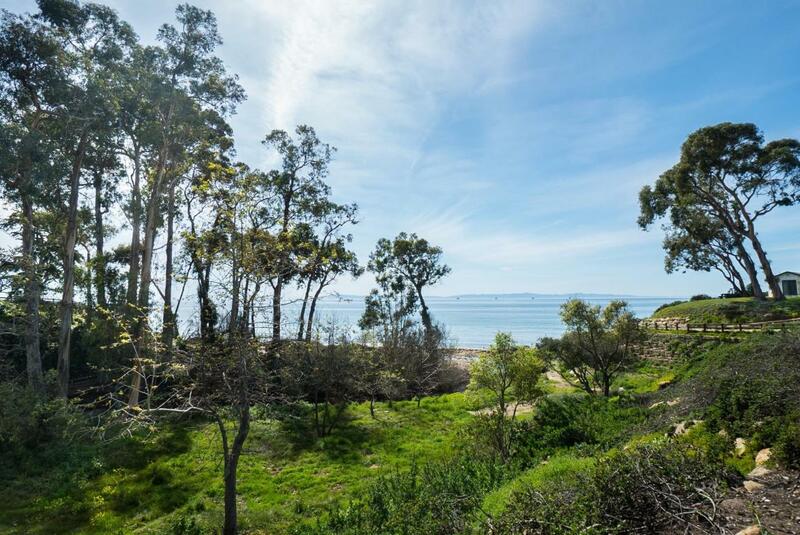 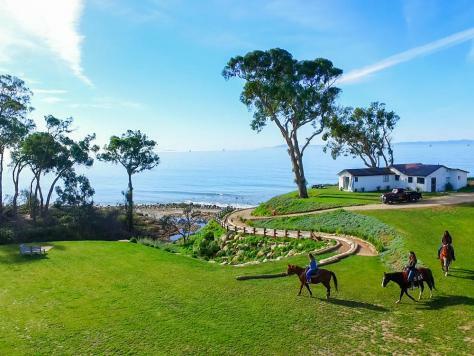 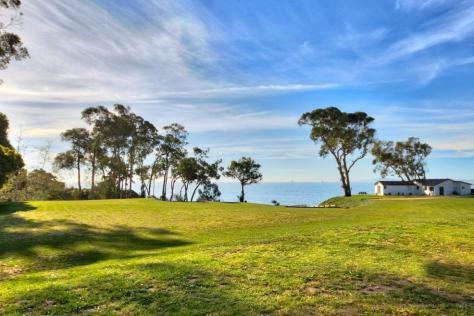 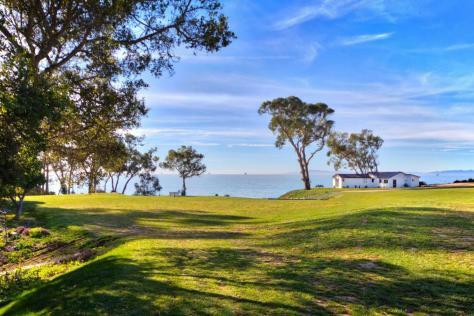 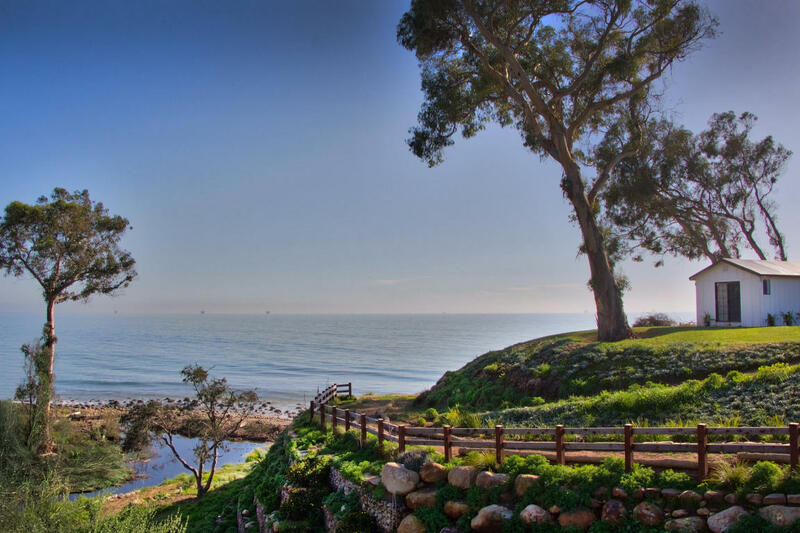 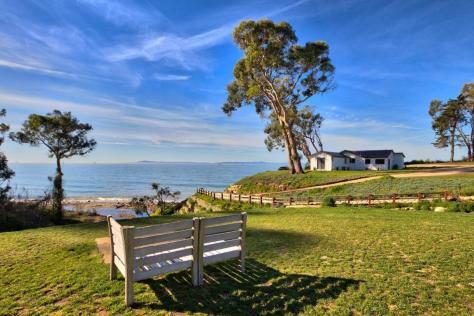 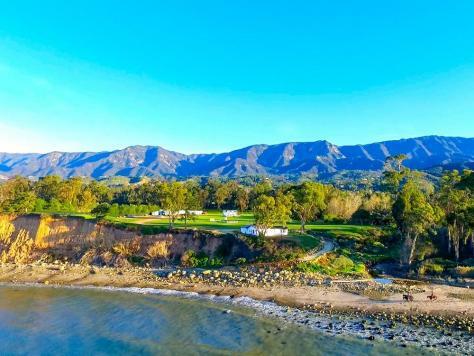 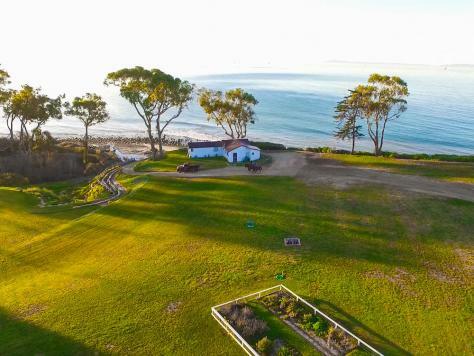 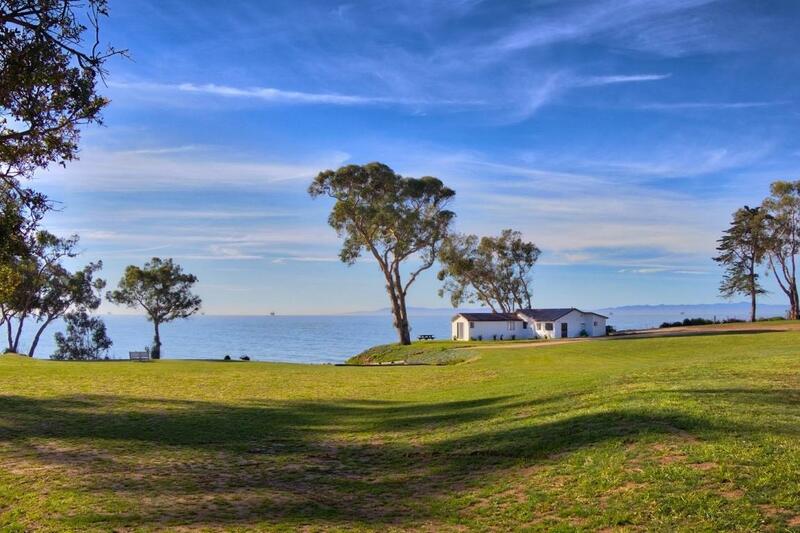 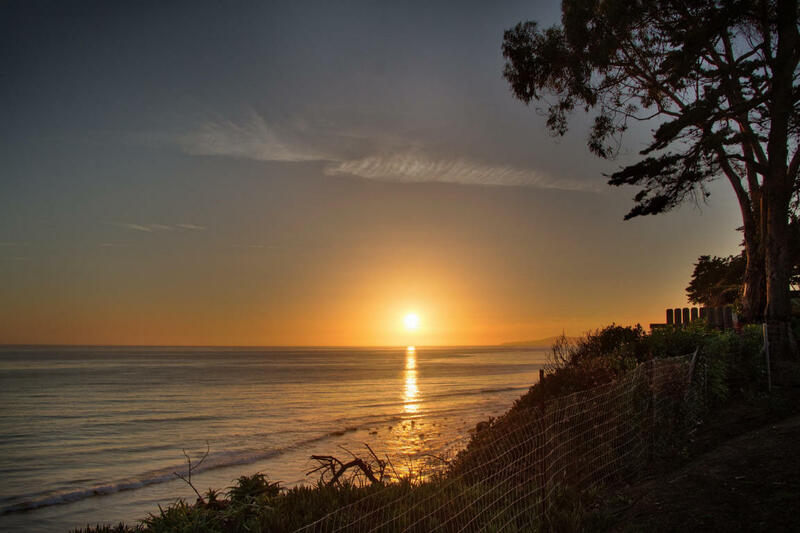 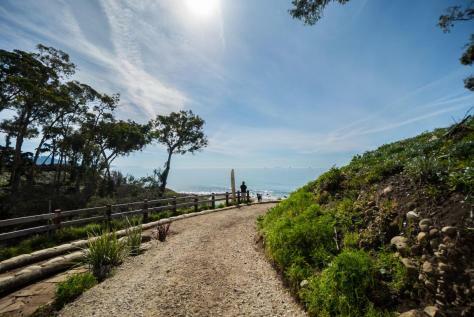 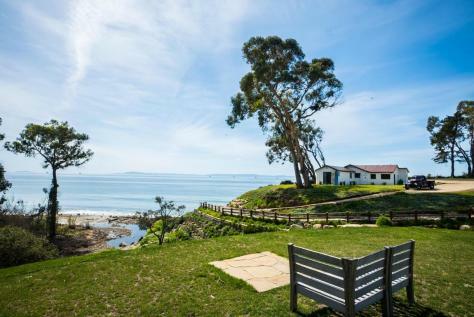 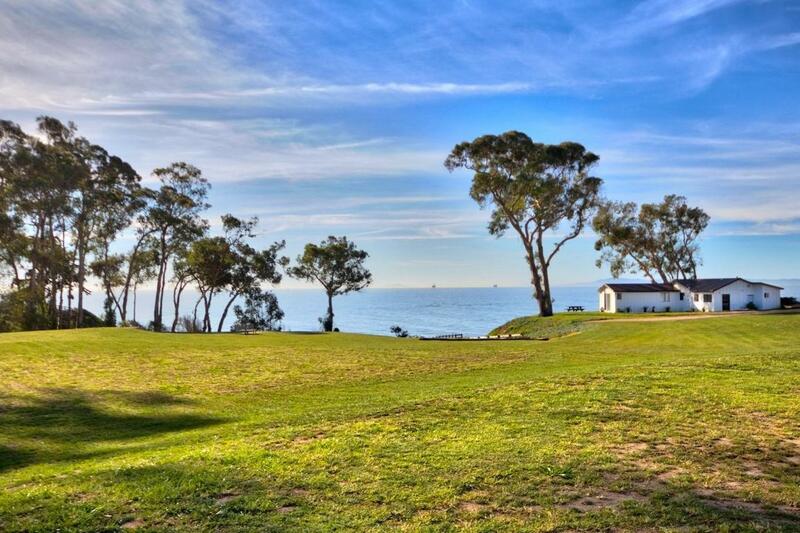 Coastline vistas seem the exclusive possession of this breathtaking 10+ acre bluff to stand estate site - considered the rarest jewel on the coveted Southern California Coast. 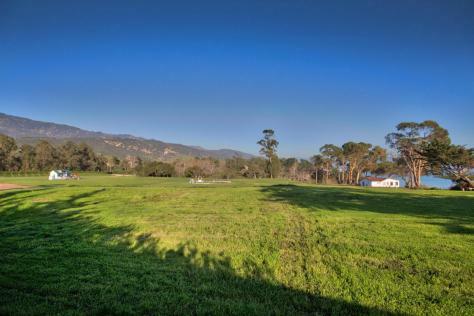 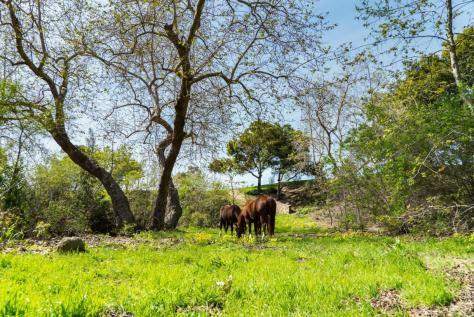 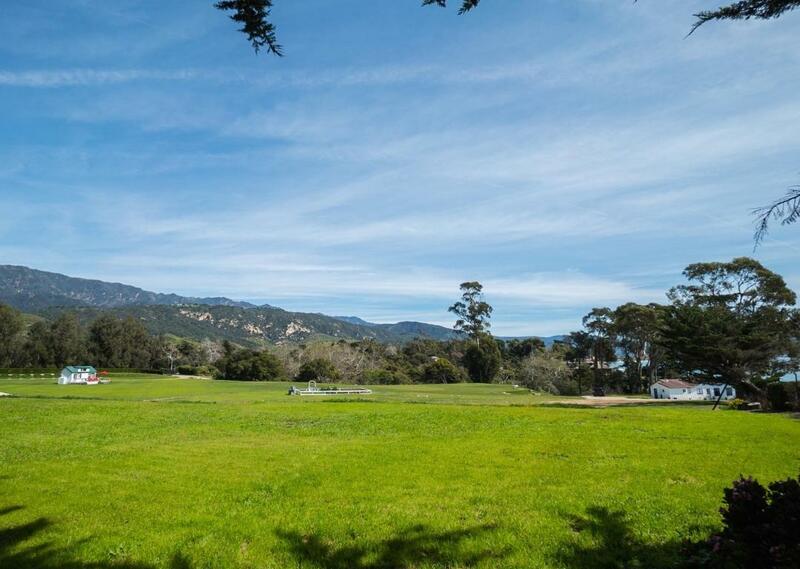 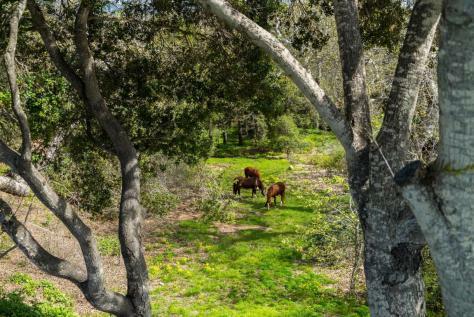 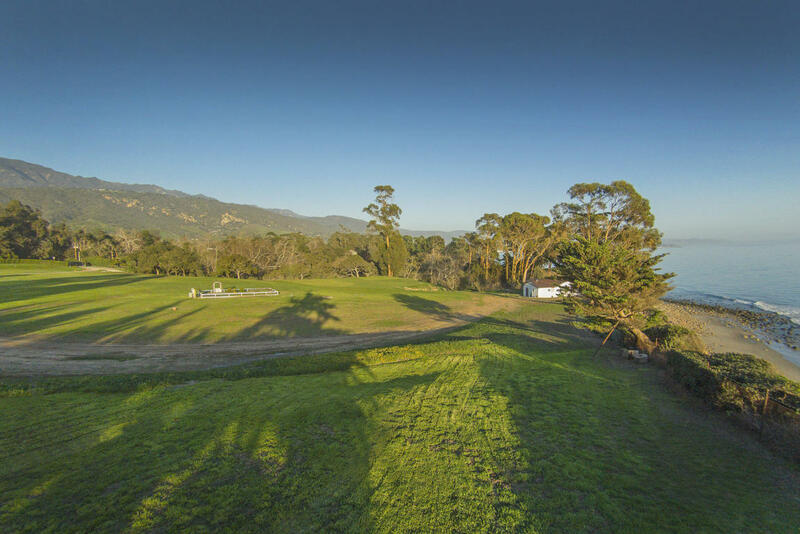 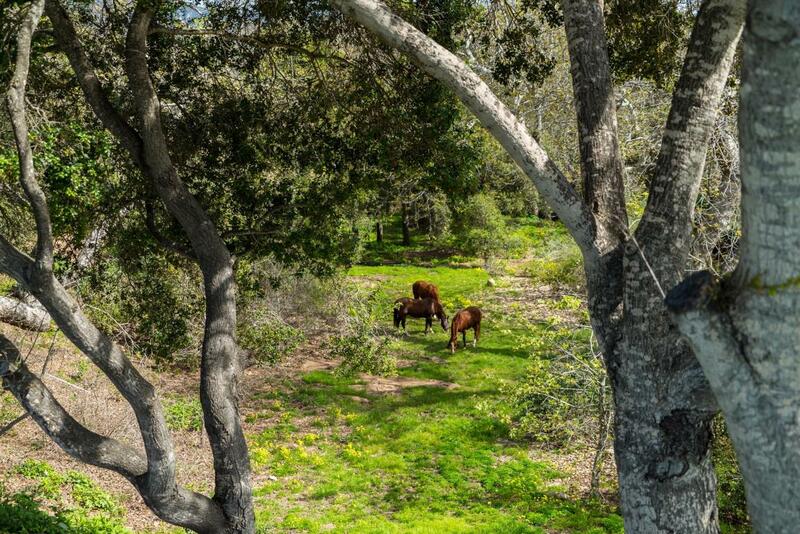 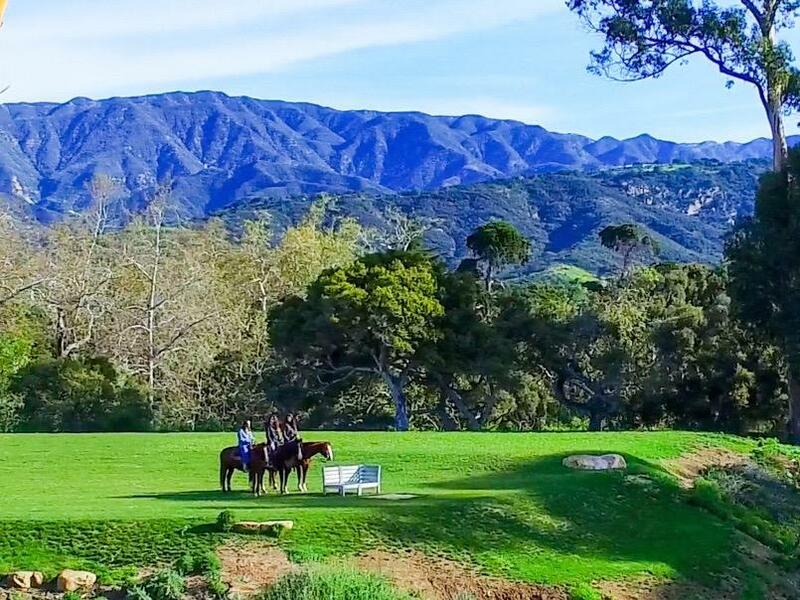 This extraordinary acreage is situated in the prestigious Padaro Lane enclave, positioned just minutes to the Santa Barbara airport and approximately 80 miles north of Los Angeles. 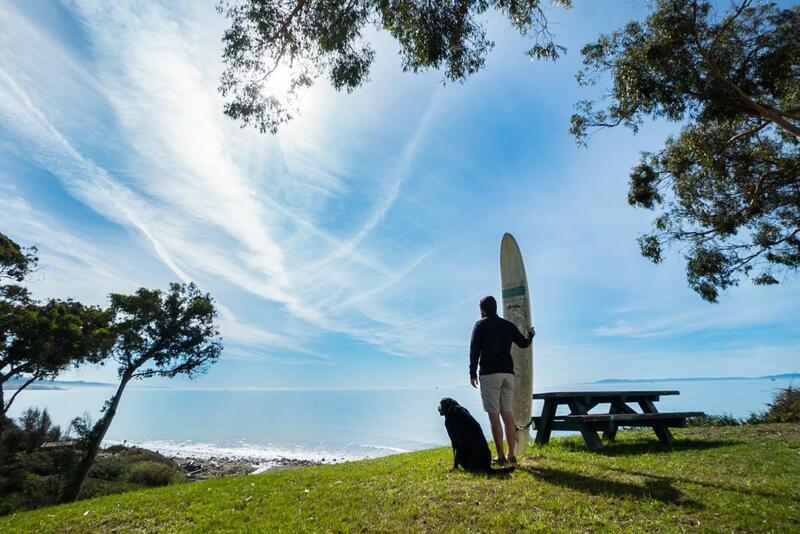 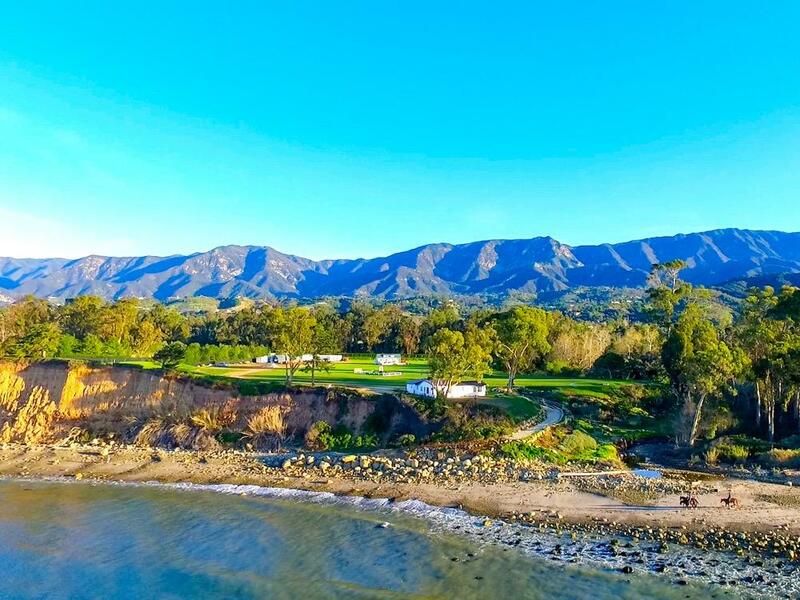 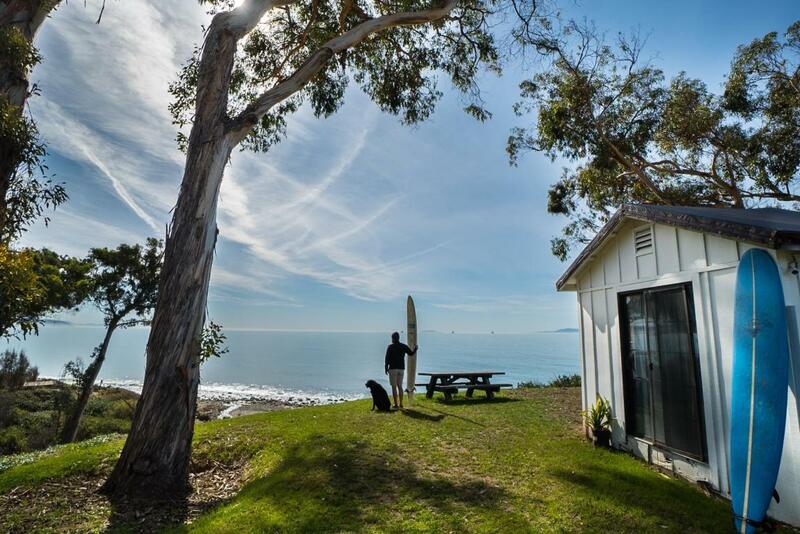 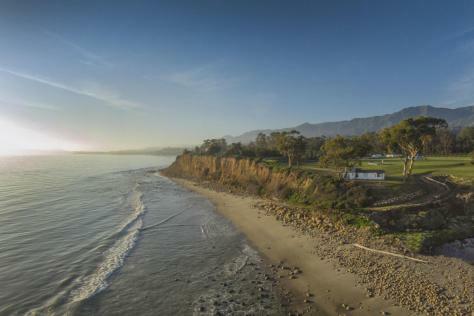 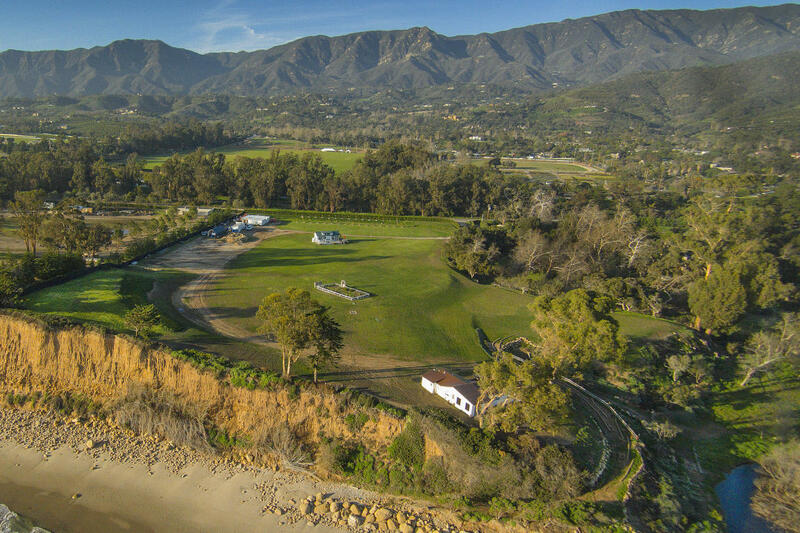 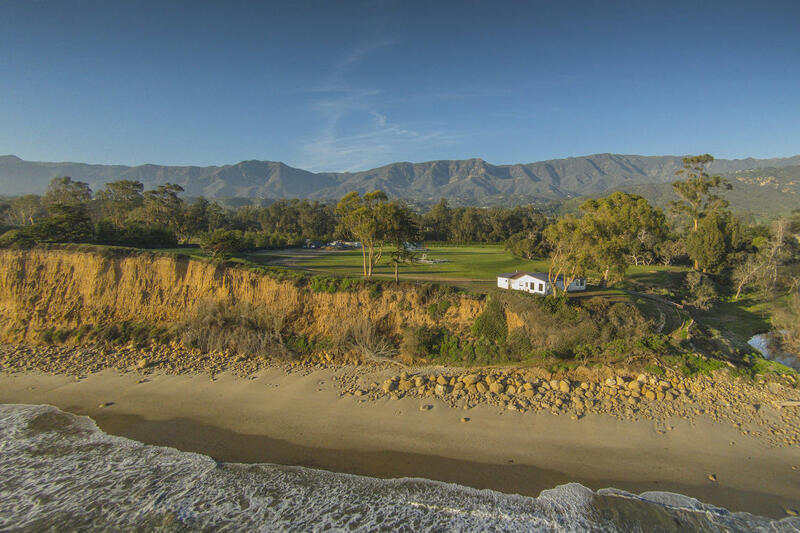 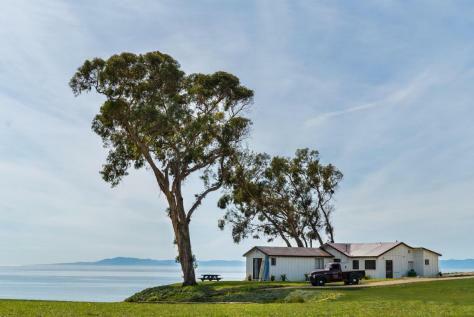 Providing privacy and exclusivity, this estate site boasts approximately 500 feet of unparalleled ocean frontage affording breathtaking 360 degree views of the majestic Pacific, nearby Islands and tranquil Santa Barbara mountains. Exclusive rare beach access, ride your horse down the uncrowded beach, surf world-class breaks or relax on the ever serene shore. 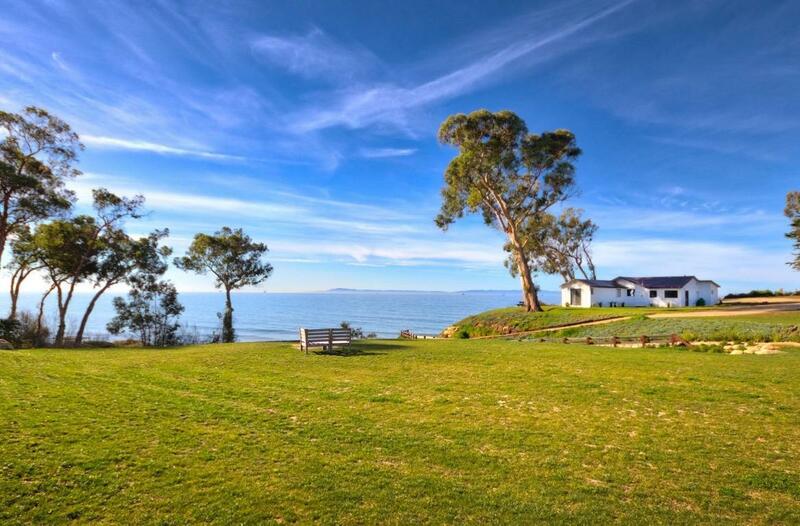 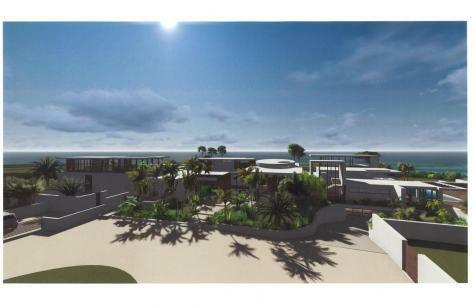 This exceptional property is a short distance to the Montecito Village.